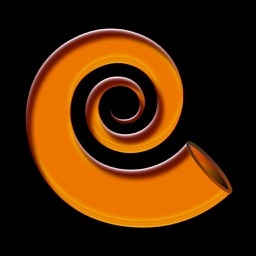 Karajan Music and Ear Trainer is a great app. Price is the only barrier here. For $14.99, the app is overpriced. The essential app, Nota, offers a better bang for the buck and includes some features not found in this more expensive alternative. 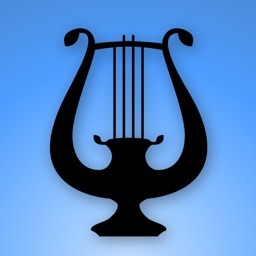 Karajan does offer a free app for beginners. 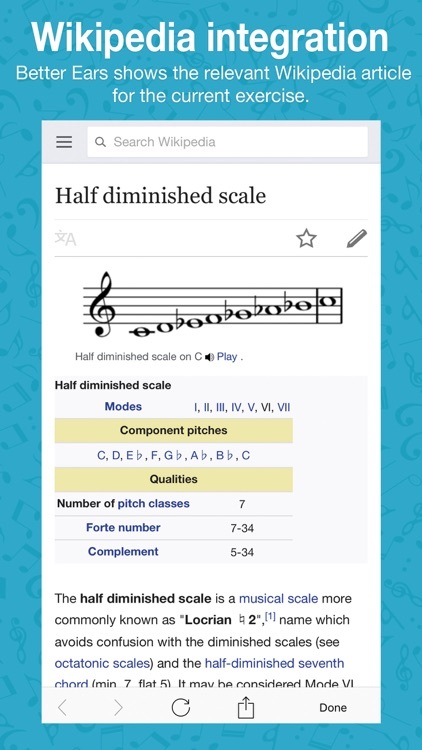 The paid app includes training on intervals, chords, scales, pitch, and tempo. We would have loved to see even more training modules included for the price. We love the app, but the price simply is too high. 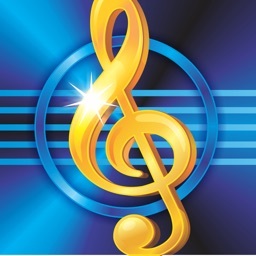 Karajan Music and Ear Trainer is a great alternative to Nota for those that can afford it. 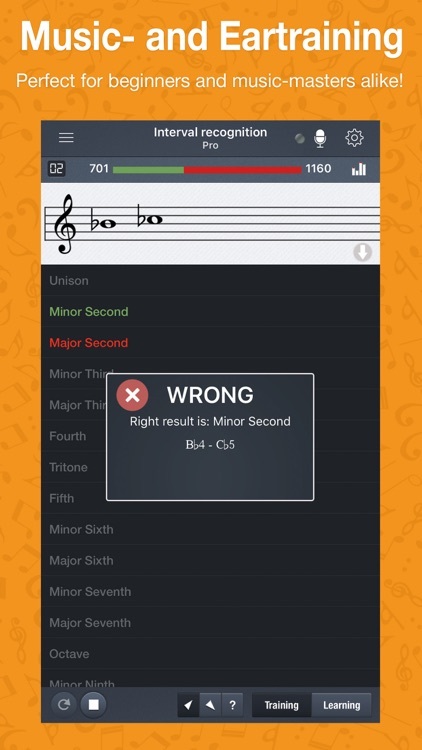 »Better Ears« is an educational Music Theory and Ear Training app, which helps you grow your musical skills and enhance your hearing capabilities. There are 13 different exercises included, starting from interval recognition all the way down to chord progressions - perfect for beginners and music-masters alike! 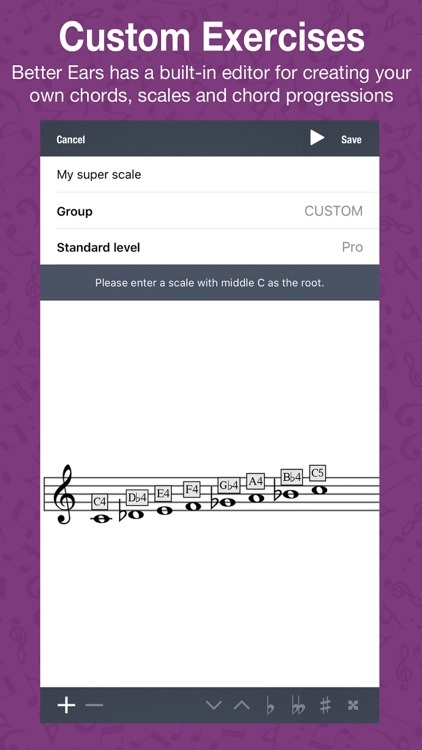 The new editor for Chords, Scales and Chord Progressions allows you to add your own items. Choose your training sound out of six different instruments. 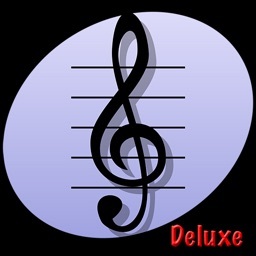 Better Ears comes with Acoustic Grand piano, Bright Acoustic Piano, Electric Grand Piano, Drawbar Organ, Nylon Acoustic Guitar and Steel Acoustic Guitar. 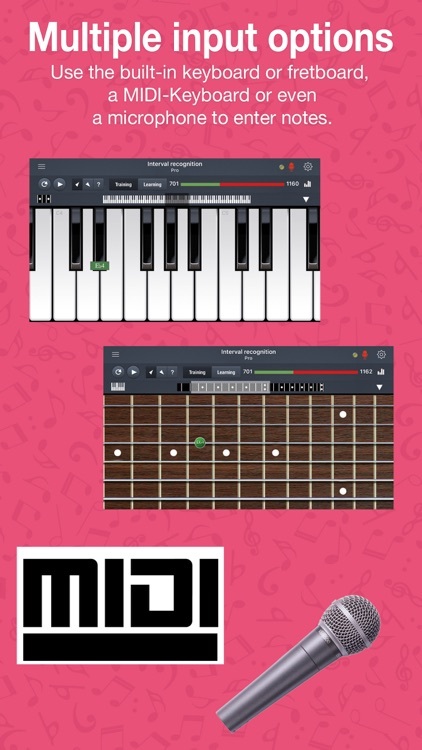 »Better Ears« comes with a virtual keyboard and virtual guitar fretboard. You can key notes on either. 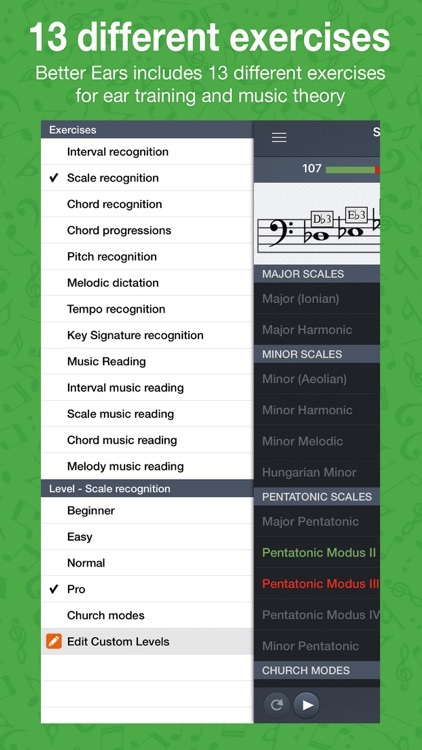 The integrated pitch detection allows you to answer the questions with your voice or a real instrument (e.g. piano or guitar). 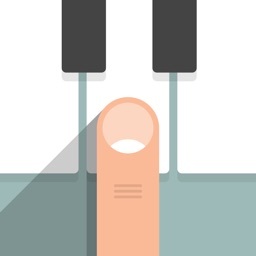 Simply play the individual tones on your instrument or sing them when the microphone button lights red. Additionally you can create your own levels, letting you train to your own specific needs. Put yourself in "Training Camp" to learn church modes, or concentrate on those two pesky intervals that constantly cause you problems. 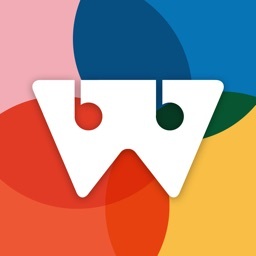 With »Better Ears« you can keep your Mac and your iOS devices in sync. You can choose what to sync: Your own levels, your statistics, your settings or all of this. »Better Ears« supports routing sound through an external MIDI device, allowing you to use your existing MIDI master keyboard or sound module. You can even control »Better Ears« using a connected keyboard. For every exercise »Better Ears« knows all your current stats, including how often you have answered each question correctly or incorrectly. »Better Ears« shows the relevant Wikipedia article for the current exercise. If a relevant article is not available online, another topically-appropriate article will be shown instead.